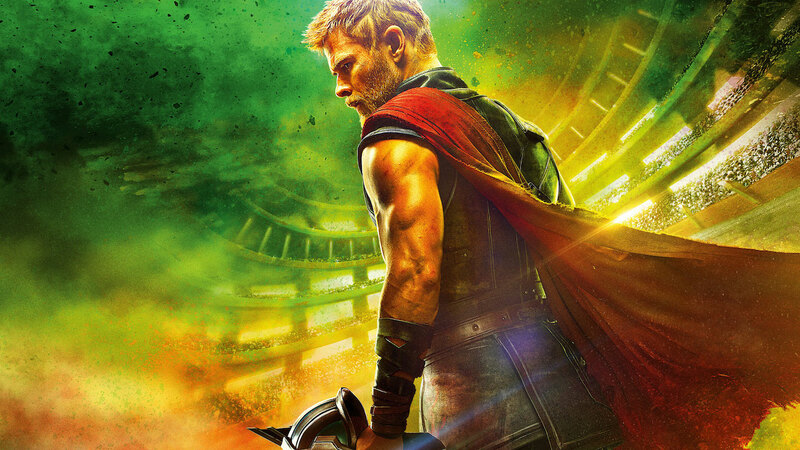 In the beginning of this month, Thor: Ragnarok came out, the third movie in a trilogy of Thor movies. This is also the 17th movie of the MCU (Marvel Cinematic Universe), a shared universe of the Marvel superheroes with heroes like Iron Man, Captain America, Spider-Man, etc. It stars Chris Hemsworth, Tom Hiddlestone , Mark Ruffalo and Cate Blanchett as Thor, Loki, The Hulk, and Hela, respectively. The film is about Thor’s sister, Hela, breaking out of the imprisonment their father, Odin, put her in and decides to destroy the home where they’re from, Asgard. She breaks his hammer and sends him to a planet where he is forced to partake in gladiator battles, ones where the Hulk is the best fighter and is treated like royalty. The film borrows elements and ideas from the comics Planet Hulk, Loki, Agent of Asgard, & The Mighty Thor. This movie is different than most Marvel movies because it’s a full comedy movie and much of the film’s lines were improvised by the actors which is a fresh new start from the dark path the Thor movies usually took. The movie introduced its first major female villain played by the amazing Oscar-winner Cate Blanchett, how it incorporates Thor’s morally ambiguous adopted brother, Loki, who hasn’t made an appearance since 2014 in Thor: Dark World. The many cameos that came in it like Idris Elba, Benedict Cumberbatch as Doctor Strange, Jeff Goldblum as the Grandmaster and even Matt Damon, but one of the biggest reasons why it works is because you can tell that Marvel Studios let the screenwriters and director let them have fun with the script and didn’t force them to write things they didn’t want to write about, as you see a lot in many blockbuster films. The comedy in the film is rich, the bromance between Thor and the Hulk is a great touch, seeing Thor without his magic hammer, Mjolnir is very interesting and the recurring point that “even gods can be put in unfavorable situations” is extremely evident through the entire film. The movie has made more than 700 million dollars in the box office as of right now making it the ninth highest grossing film of 2017. The only problems that one might not like about the film is that it ended abruptly, finishing the film off with a battle scene that left something to be desired about it. Besides that, it was a great film, the next Marvel installment is in February with Black Panther. Thor: Ragnarok is playing at a movie theatre near you.